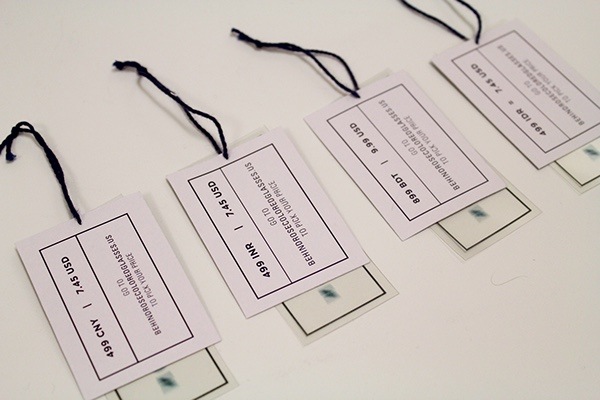 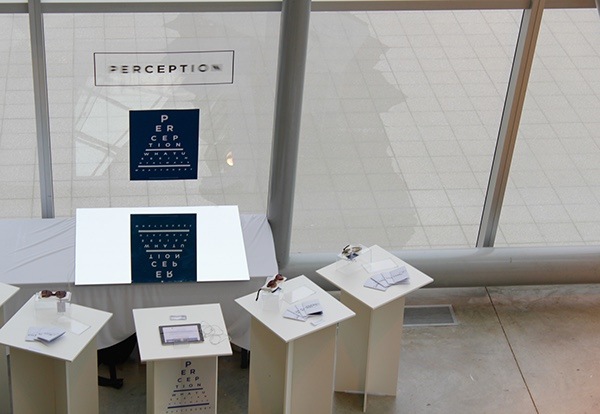 This popup shop existed for only a day and was open to students and faculty to experience shopping in a more informed manner. 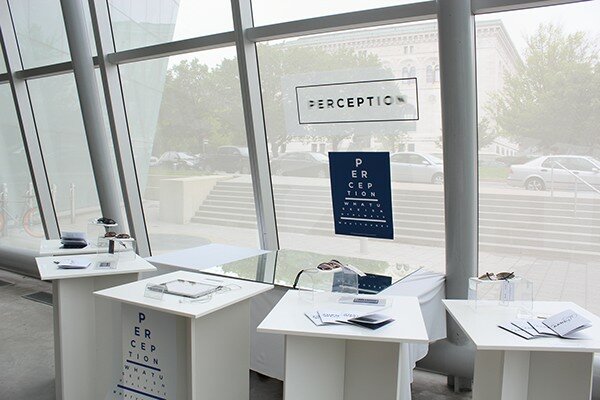 A faux sunglasses brand, Perception challenges people to see beyond the prices of goods and be more culturally aware of where their products are coming from. 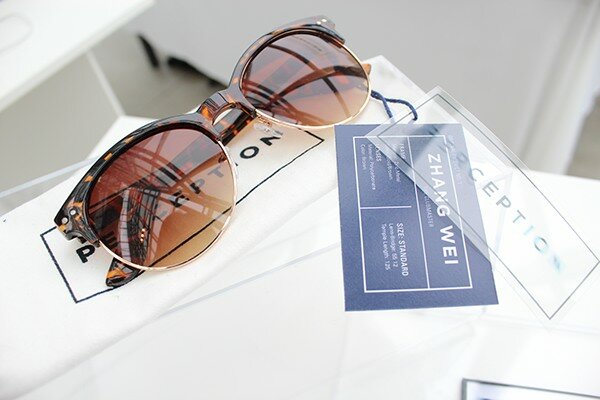 In order to educate people on economic disparities and injustice within the mass labor industry, retail mass-marketed sunglasses are given a new price based on the base production value in the original currency. 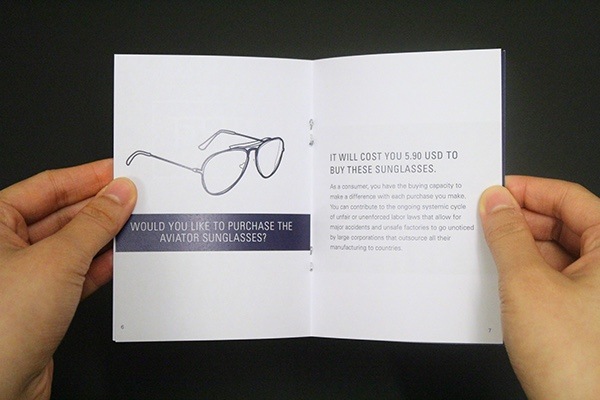 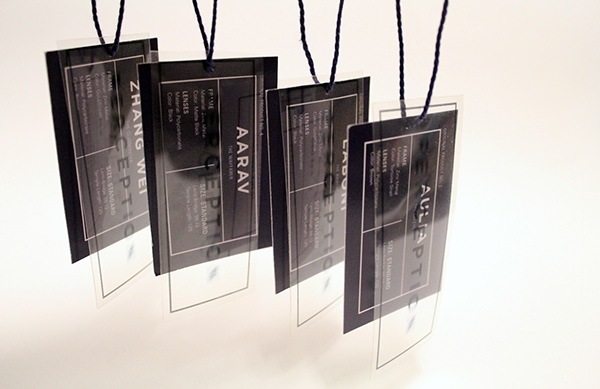 The packaging model for a pair of Perception sunglasses. 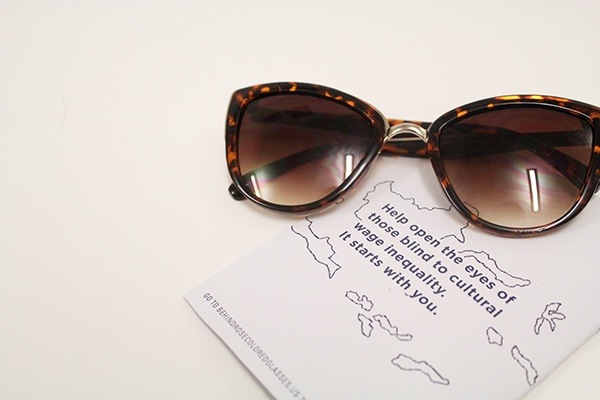 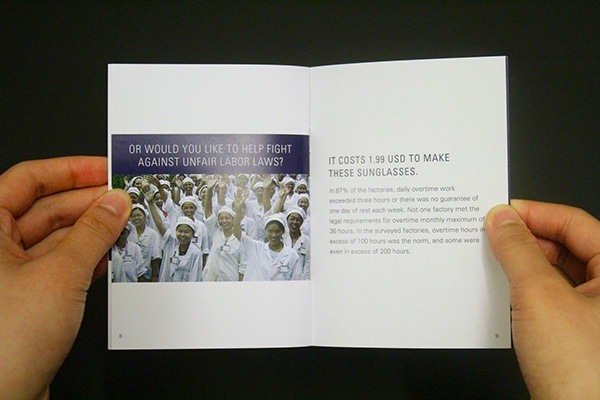 Spreads for the inside of the zine included with each pair of sunglasses sold. 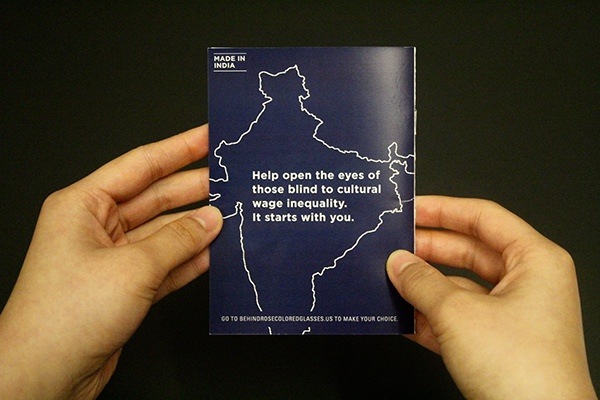 Please visit behindrosecoloredglasses.us for more information about the initiative to raise awareness for cultural wage inequality. 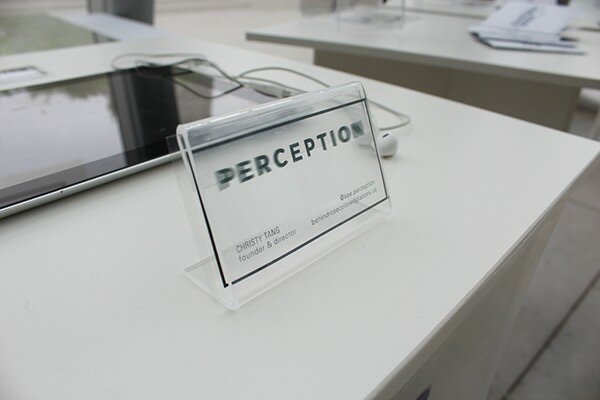 Perception challenges people to see beyond the prices of goods and be more culturally aware of where their products are coming from. 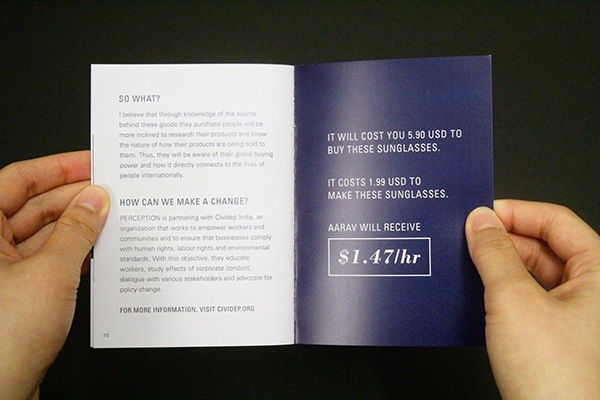 In order to educate people on economic disparities and injustice within the mass labor industry, I want to market sunglasses based on the base production value in the original currency.